It's Ridge Racer, the arrange album! Riiiiiiidge Racer! No, it will never get old. NEVER. OverClocked ReMixer Joshua Morse has organized a jazz-electronica fusion celebration of Namco's Ridge Racer series. He was assisted by a pair of fine young gentlemen with wonderful first names, Anthony Lofton and Anthony Morgan, and fellow remixer halc also contributed a tasty chiptune track. 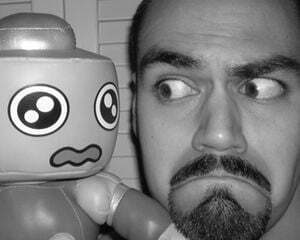 Additionally, our old pals Dj CUTMAN and bLiNd have further remixed two of the other remixes on the album. 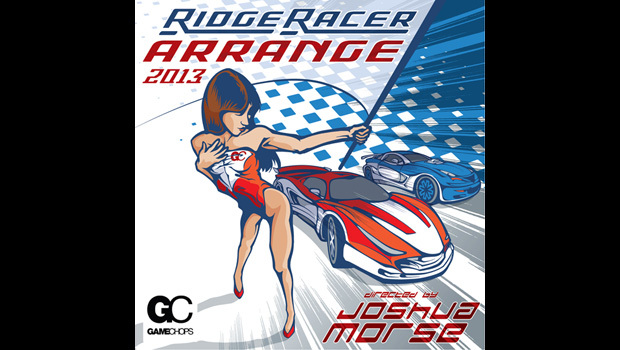 The seven-track Ridge Racer Arrange 2013 is an easy-to-swallow $5 (yes, for the billionth time, it's properly licensed). Drop that green and don't be a hater.